A roof is the main part of the house because it provides protection against rain, snow, sun and other external elements. In fact, having a house is also referred to as having a roof over your head. Worn-out and poorly maintained roof requires frequent repairs for eliminating leakages and other issues. Damaged roof also ruins the overall aesthetic value of the house. In such a case, roof restoration is the only option before the owner. 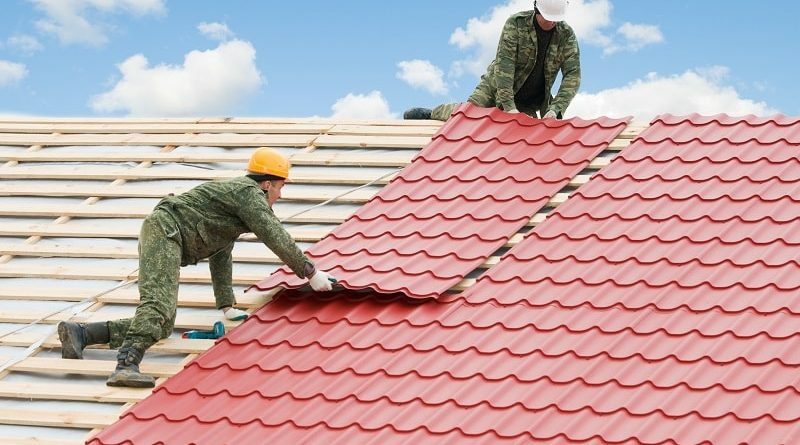 Roof restoration, as the name suggests, restores the original appearance and strength of the roof and permanently resolves the various problems that keep cropping up from time to time. New and improved roof also enhances the resale value of the property. 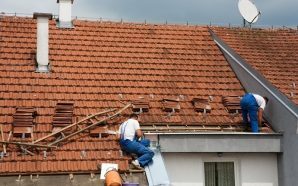 The roof restoration contractors are professionals who specialize in roof restoration procedures. The various stages of roof restoration have been discussed here. 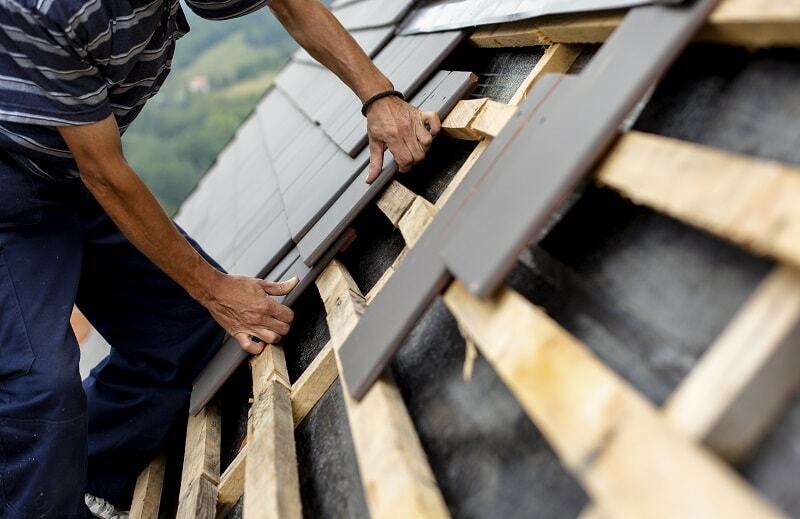 A thorough inspection of the damages suffered by the roof is the very first step of roof restoration process. An assessment is made of the broken tiles, leakages, damaged gutters or pipes, water damages, damaged flashing, etc. An expert roof restoration professional is well trained to detect all kinds of damages and earmark them for repairs. The roof is cleaned thoroughly to remove dirt, debris, dust, algae, moss and lichen. High pressure cleaning equipment are used to clean the roof. This is because stubborn dirt particles and microorganisms can only be removed efficiently by cleaning fluids pumped under high pressure. The main repairing process commences after cleaning. The broken tiles are immediately replaced with new tiles. Loose tiles are repaired. The sources of leakages which were detected during the inspection are all covered up. The ridge caps are re-pointed. Re-bedding is done for all loose ridge caps.The small dents are prevented for assuming gigantic proportions by filling them with roof cement. Flashings are repaired using flashing clips and sealant. Old mortar and dust are removed before repairing. Broken or curved shingles are replaced with new shingles. Roof cement and roofing nails are used to fix new shingles. The roof is coated with anti-fungal and anti-mould coatings to prevent their growth in the future. Another coating to stabilize the surface is applied on the roof. A final coating is applied to provide weather protection and impart durability to the roof. The roof is sealed so that the roof surface remains fixed strongly to the roof membrane. A variety of primers are available for different conditions. 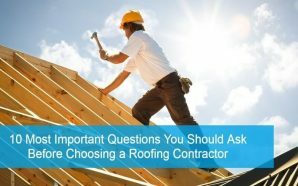 Three types of roof restorations have been mentioned here. Water, sand and cement are used during the restoration process to create strong concrete tiles. These tiles last for as long as 40 years. 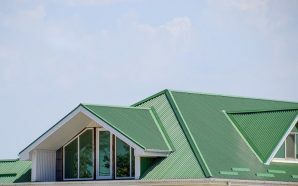 Three types of appearances are offered to the homeowners in case of concrete tile roof restoration. First is the flat profile in which the tiles are flat. Second is the low profile in which the tiles are slightly curved. Third is the high profile in which the tiles have a dramatically curved appearance. Concrete tiles are resistant against fire. In this type of roof restoration, terracotta tiles made of clay are used for roof tiling. These tiles have an excellent longevity of 50 years. Terracotta tiles provide good insulation and are resistant against salt. Thus, houses in coastal or cold areas are suitable for terracotta tile roof restoration. One drawback of terracotta tiles is that they break easily when hit with solid objects. Steel roofs are energy efficient which helps in saving energy expended to heat or cool homes. Steel roofs are also very solid. 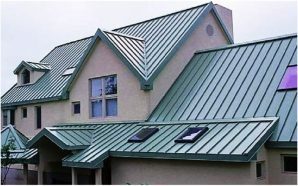 However, steel roofs generate a lot of noise during rains and hail storms.